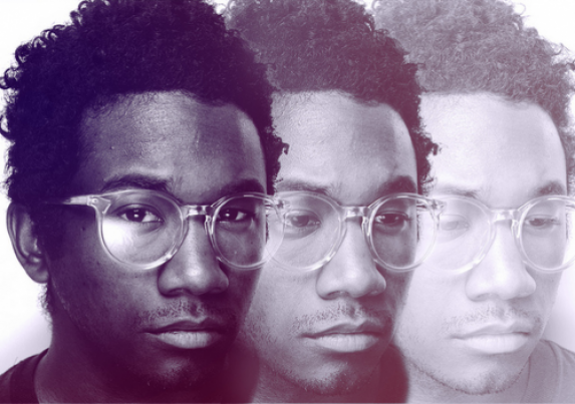 I’ve become completely obsessed with Toro Y Moi’s latest release, Anything in Return. From start to finish the record is full of synth-infused Indie Pop goodness. All the tracks off the album are a must listen but some of my favs are Harm in Change, Say That, Rose Quarts, Cola, and of course the first single and today’s Song of the Day, So Many Details.